The weather’s heating up and the sun’s coming out, you know what that means! Time for sandals and sunscreen and the warm summer breeze as you start planning for the summer wedding of your dreams. Tropical paradises and sand between your toes, you know it’s time for fun in the sun. 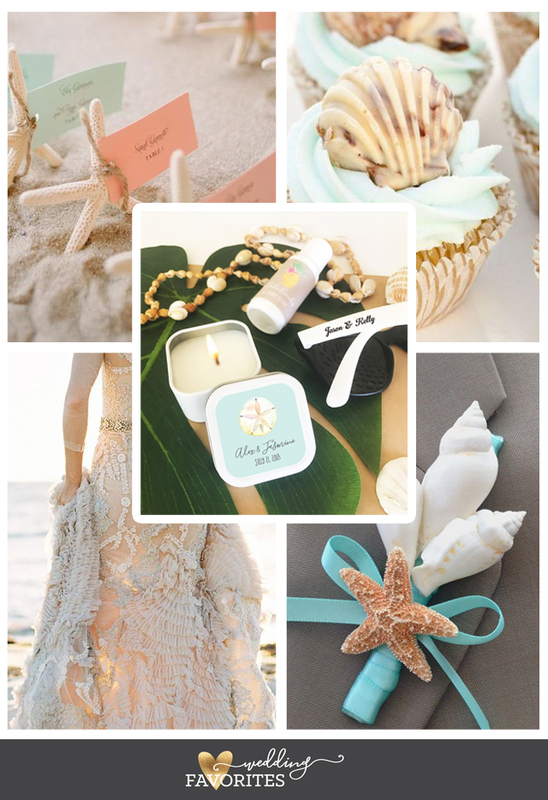 Here’s some inspiration for a perfect Beach Wedding! 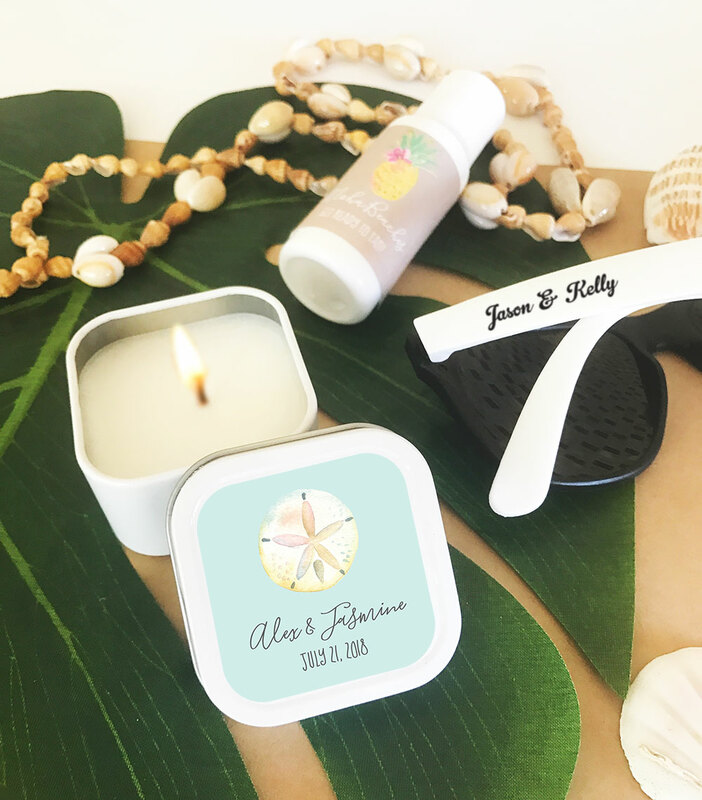 When the warm evening breeze billows past the palm fronds at your tropical beach wedding, these candles will be the perfect way to set the mood with some romantic and thematic lighting! This Bright and Breezy Beachfront Wedding is truly inspiring and totally on point! Chic and sweet, these cupcakes are perfect for your Tropical Beach Wedding’s dessert stand. One bite and you’ll be hearing seagulls and the roar of the waves for sure! This jaw dropping gown from MXM couture with its ruffles and beading perfectly captures the essence of mermaid and ocean fantasies for a beach wedding you won’t forget! This one’s for the boys! These beach themed boutonnieres are the perfect accessory to complete your beach wedding!